If you deal with a small size business volume and now are keen to widen your reach to get new clients or simply have a network with the current clients, there are chances that you are acquainted with the online marketing methods and available tools to promote your business. While internet marketing can differ from one person to the other. 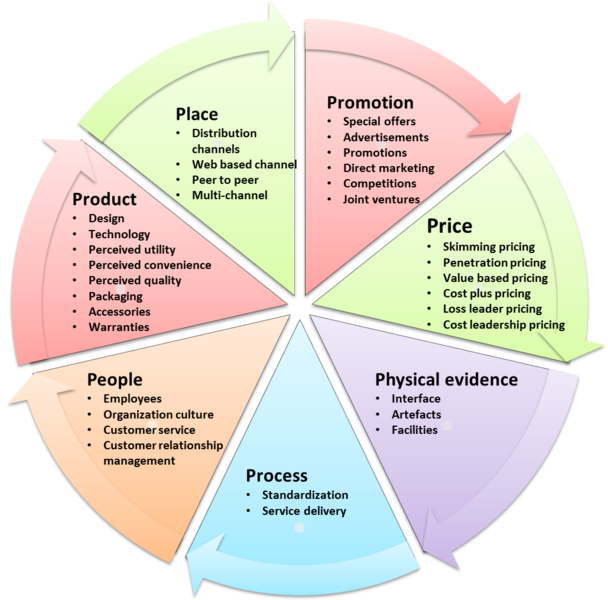 It is all about communicating and reaching out to your current and potential clients for your products or services. With the advent of the New Year (2018), the competition will ahead, and there would be a meticulous and focused efforts to make business reach the next level. With the increasing use of mobile platforms, we find the mobile devices becoming an appendage to the modern day consumers. People now use mobile phones to do a wide range of things, right from checking email, social media, order food online, etc. So, in 2018, being a modern-day entrepreneur, you need to optimize your business for the mobile users to reach out to your current and potential customers. 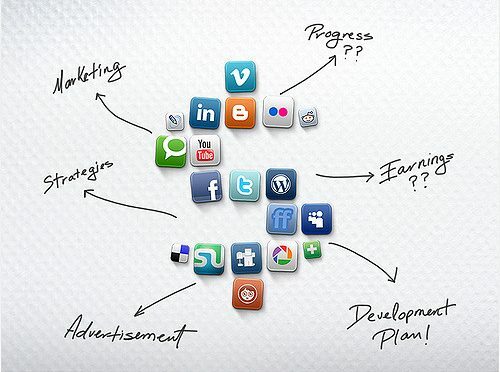 Social media is the new buzzword for promoting and marketing a wide range of products. More and more businesses are now using this platform for products or services for getting new clients along with building up the brand loyalty. As per the Infusionsoft’s research reports, more than 70 percent of small businesses are now relying on Facebook as their potential platform to get new customers, and more than 75% of the businesses are now planning to use this platform with effective marketing strategies. Social media marketing and Web Marketing Company has played an important role in boosting up the customer base along with increasing the brand recognition since the content used for marketing is competitive and creative. It helps in gaining popularity in a shorter duration. 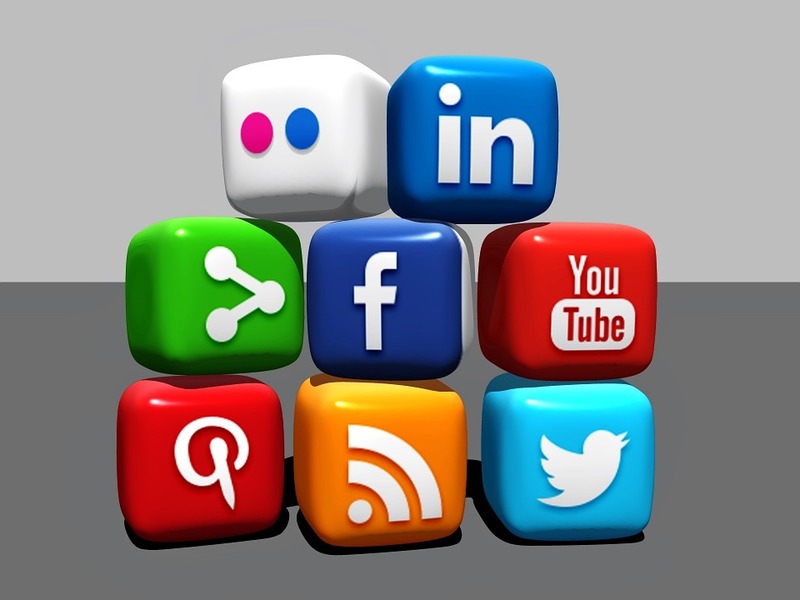 There are several ways to leverage from social media. We see the top giants relying on the online marketing and they seemed to have done good so far, which include Amazon, Facebook, and even Apple. All seemed to be successful and leveraged the best when it comes to big companies; they have made huge investments in creating captivating and exciting content, which are too lucrative to attract the audience. They have been creating content for all the platforms keeping them interesting and original. There are several research studies that indicate their reliance on the means of internet marketing to keep their businesses competitive and relevant. This has also helped the bigger groups to enhance their brand following. Similarly, it can work for the smaller businesses as well. The area in which small businesses marketing lags behind is studying the success maps along with their marketing strategies along with finding out the what works for them and what not works for them. Hence devoting some time and resources into SEO marketing strategies, which tend to fall flat is not just an inefficient experience but at the same time frustrating as well. At such a juncture, tools like Google Analytics and social media tools like Facebook Insights can help you in filling the gap to study about your marketing assets that are seen working in the year 2018. With the changing pace of time, it is essential to update and upgrade oneself when it comes to promoting a business or anything. The big companies and giants can sustain their creative and competitive internet marketing strategies, but that does not mean that small businesses can lag behind. They can rely on the above-discussed strategies and compete in the tough market conditions.